Locksmiths use more than just lock picks and key cutters. This is because there is so much that a locksmith is called on to do. 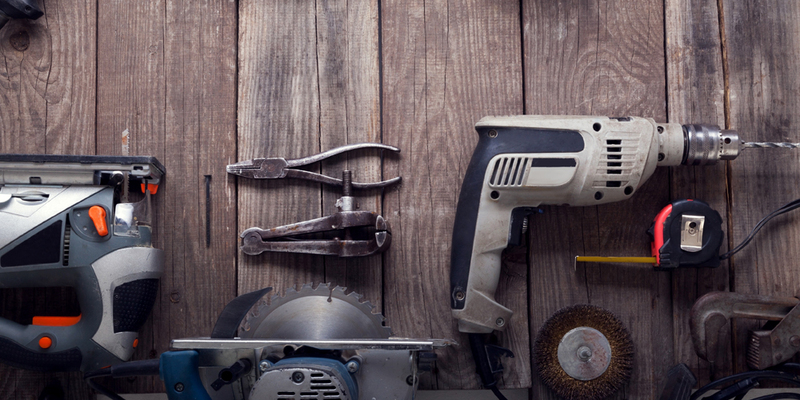 But even with lockouts and key cutting, these practices can benefit from power tools. Power tools are just devices that use electricity, motors, engines, etc., to allow locksmiths to reduce the amount of time needed to accomplish tasks that involve manual labor. These are the tools that you need when you have the characteristics of a great locksmith and are looking to take your business to the next level. Something that most people do not cover in an introduction to locksmithing, let alone lists of the types of tools certain industry professionals use, is the insight into choosing the best tools for your needs. Here is what you need to look for in the power tools that you purchase. 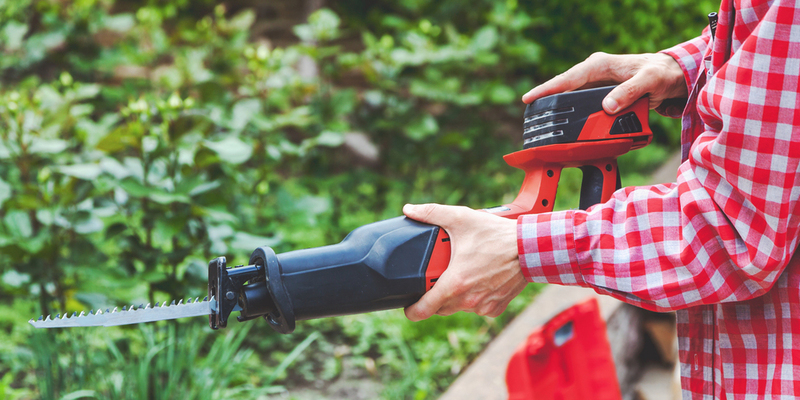 Heat – You want to reduce the amount of heat that the motors for your power tools create. Heat can damage your tools and make them uncomfortable to hold, but the creation of heat also means the loss of energy. Look for brushless motors because they will be more efficient with their use of power. Less energy will be lost as heat when you invest in tools with brushless motors. Cost – When it comes to cost, you have to think about what you would tell customers about buying Home Depot locks. These tools are an investment. They are also intended to make your job easier. Do not skimp on quality based on sticker shock. But also do your research so you are not spending money for products whose cost is tied to factors other than their performance. Wearing Out – As a working professional, a locksmith needs tools that are going to stand the test of time. Whether they are tools for opening locked cars or the power tools on this list, you want to replace your locksmith tools as infrequently as possible. Understand how you are going to treat your tools, as in throwing them in the back of a van or taking the time to put them in a case. That transportation wear and usage wear must be considered when you make your purchase. Battery Life – When you are out in the field as a mobile locksmith or even in your shop, you want to be able to keep taking on work. Because of the amount of energy and the duration of certain jobs, you need to know what your battery life is. If you cannot get the batteries you require to see your most taxing jobs through to the end, you will need multiple battery packs. Power – As a locksmith, you are going to have to interact with materials that are meant to hold up against severe torque, pressure, sharpness, etc. This means that you want power tools that have the requisite amount of strength to penetrate and/overwhelm the security devices you are working with. This will also depend on the bit, blades, and other accessories that you use along with the initial power tool. Legality – Unlike most other lock picking tools, these power tools do not have any type of definite illegality. Go ahead and consult your lock picking laws, but as long as you are a locksmith, no one should care too much about your ownership of these tools. If you are investigated for a crime, the tools you own can always be used as evidence, but there is nothing illegal about these tools because they are not specifically for the locksmith industry. Protection – Power tools are more likely to be targeted by average thieves than traditional locksmithing tools, so it is important to know how to protect your locksmith business. Be sure that you have taken the steps to protect these tools. They may be taken by employees or strangers, and they are easier to resell than most other locksmith tools. One of the most commonly used tools in a locksmith’s power tool kit is the cordless drill. It is important for a multitude of tasks including safe work, lockout scenarios, installation, maintenance, etc. It is necessary to have a drill for the purpose of being able to open a door in all the available ways an expert can open a door. Of course, there are certain steps to take before drilling a lock, but when you use your drill, you want it to open the lock. Besides drilling locks open, you can use certain bits to bore the holes necessary to perform new lock installations. Using other bits you can also remove screws very quickly and insert them very quickly. If you have to take the lock off the door, this is extremely helpful. But this is also important when you need to remove the door itself. This is the basic power tool of a locksmith. It is the most used, and the most likely to be used for many different purposes out of all the tools on this list. Drills can also be paired with drill rigs that make it simpler and less strenuous to drill into a safe. The most important thing to remember with your cordless drill is to invest in power and have the relevant drill bits. And just so you don’t feel as if you wasted your time reading this sections, I (and most other locksmiths) would recommend the Milwaukee hammer drill. The nature of drilling is that there is a build up of small bits of the material you are drilling. Whether you are drilling a safe at your shop or drilling a lock at a client’s home, a wet dry vacuum (aka outdoor vacuum) is ideal for cleaning up your mess. Anytime you are removing material from a lock or a door in order to service someone’s security, there will be a mess that needs to be cleaned up. These kinds of vacuums are all you need to pick up after yourself. You can use them in any environment to remove almost any type of solid material. Rather than sweeping up after yourself and trying to find a place to put the residue, a portable wet dry vacuum allows for quick clean up and a storage vessel for the flotsam and jetsam. And with it being portable, you can take it with you anywhere. Even in your own shop or in your van after using a key cutter, the metal shavings can easily be cleaned up with this type of vacuum. Throughout the history of padlocks, security manufacturers have looked for metals hard enough to resist cutting, prying, and drilling attacks. This has resulted in the creation of some of the world’s best padlocks. For that reason, something like an angle grinder is unbelievably important to have among your tools. Nothing really stands up to an angle grinder. Whether it is the lock, a chain, or a hasp, the angle grinder will get through it. This is a quick solution when bolt cutters do not work, and you have already tried to pick the lock. If you have to cut through a lot of locks, even the most serious bolt cutters on the market can fail to get the job done. 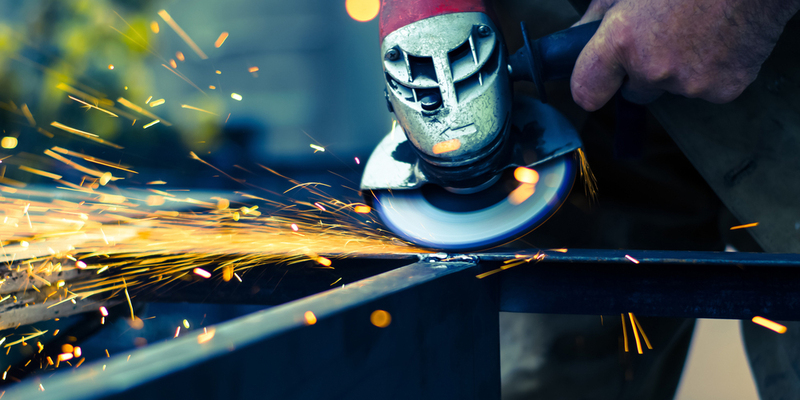 An angle grinder will get through everything eventually and with less effort than most other tools. A locksmith can use a reciprocating saw to accomplish the same types of tasks they would use an angle grinder for. But on top of cutting through padlocks, chains, etc., the proportions of the blade allow the tool to reach the bolts of deadbolts. When a locksmith has to fix a door that is jammed, you might need this type of cutting to get the door open, and then you can use the saw to adjust the door, strike, etc. When a door becomes misaligned, a locksmith can use a reciprocating saw to widen the wooden housing notch that is surrounded by the strike plate. If the adjustment is incremental and the client does not want to purchase new materials, you might need to cut some of the metal of the strike plate along with the housing notch. The reciprocating saw is a great in-between tool. If you need more than a rotary tool, less than a circular saw, but need a different shape blade than an angle grinder. It can also make plunge cuts if you are looking to fit new doors for mortise locks. And rather than get a jigsaw, you can just get this type of power tool and do the same type of work. It is a good cutting tool to have because its versatility fills in for the gaps in the usage of other tools. With the variety of blades, you can also increase the tasks you can accomplish with your saw. Not every locksmith wants to work on doors that may need to be adjusted, but if you hope to be able to solve any issues with a troublesome door lock, a circular saw is a necessity. 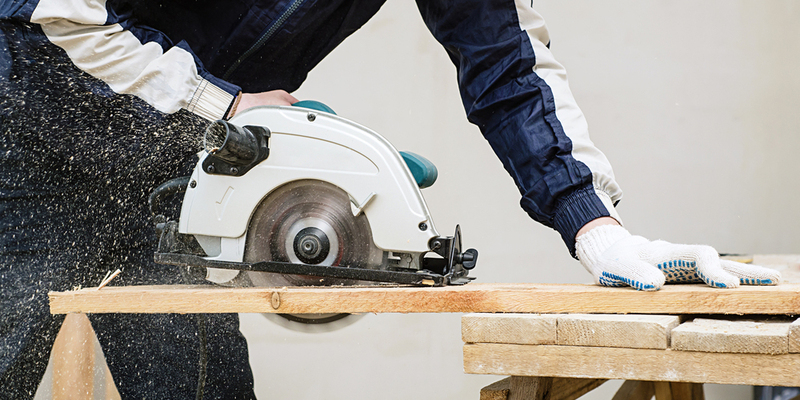 The circular saw is the best power tool for undoing the large mistakes of a customer’s past low-quality service professionals. Also if doors are expanding, so no matter what you do to the lock, the door is not going to secure properly. Something like a circular saw gives you the type of cutting ability that you would have on a table saw, but with more versatility. And while you are in the field at job sites, versatility is the name of the game. You need to be able to position doors than require cutting in a whatever way best suits the location and the task at hand. You never want to leave a customer with a problem that you could fix, and a circular saw is the power tool that will enable you as a locksmith to take on the larger jobs without feeling as though you are unprepared. There are certain instances of material removal where longer cuts mean you need different tools. A circular saw gives you consistency with your longer cuts. Many locksmiths would wonder why every locksmith should own a borescope, but I believe that the question is, why would you want to limit yourself? A borescope (aka endoscope) allows a locksmith to put their eyes where their experience cannot see. In the field, you cannot always do the research you need to take on issues with safes and locks that you are otherwise unfamiliar with. 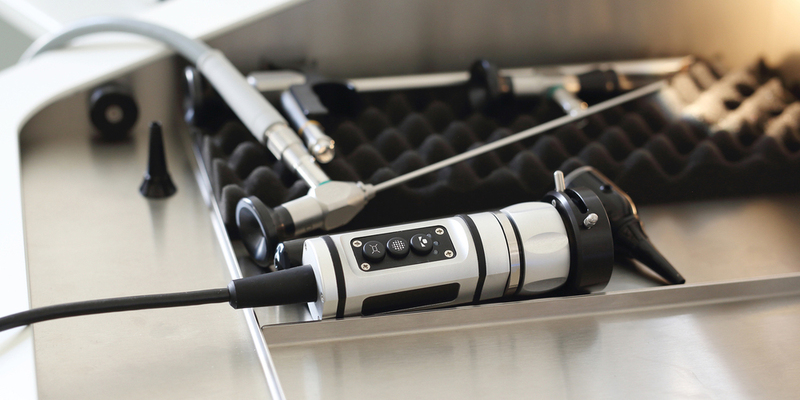 A borescope can give you a deep understanding of a locking system very quickly. And with the flexibility of the camera, and real-time viewing you are likely to be able to evaluate the parts of the device that you do not know the specifics of. As long as you know enough to place the camera inside without harming either device, this tool will be invaluable. If you are not a safe technician, you might be able to convince yourself that you don’t need a borescope, but these devices are still useful for completing electrical work required for working on electronic locks. It is good for examining a wiring setup without taking a wall apart and finding out about issues with fraying and disconnects. But in general, these cameras are too cheap to not invest in. If you can’t think of a use for it yet, you can still pick up a $15 borescope that works with your smartphone or laptop. 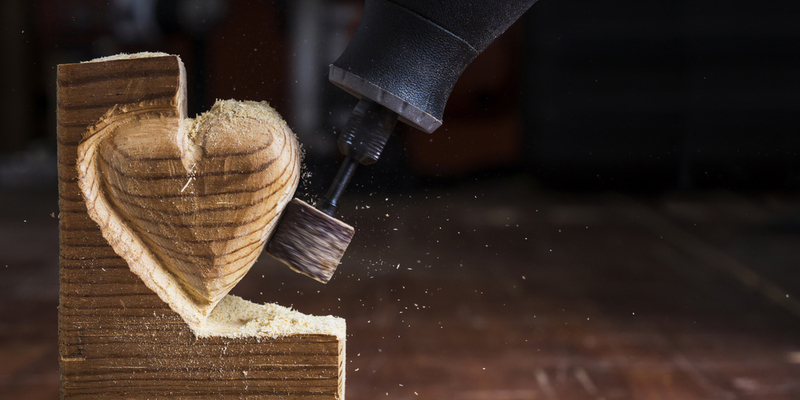 Any time you cut something, you will need to sand it smooth after making the adjustments. 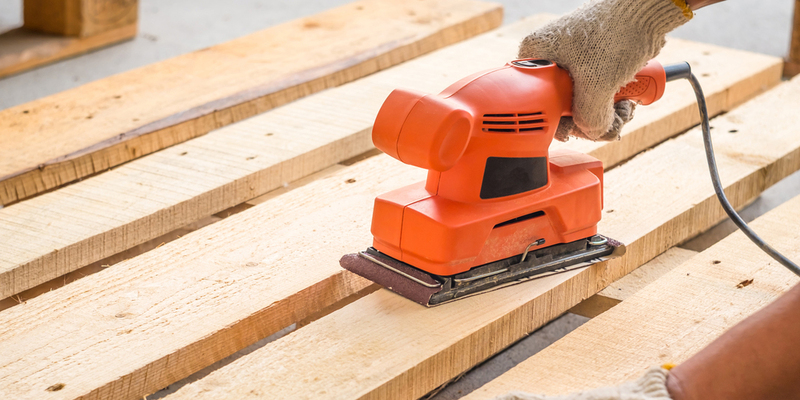 An electric sander makes the sanding take less time and effort, especially with larger cuts. With small cuts and minor adjustments, you just need the sandpaper itself, but there is a good chance that you are going to be working with larger surface area. And the less time you spend on the monotonous process of sanding, the better. 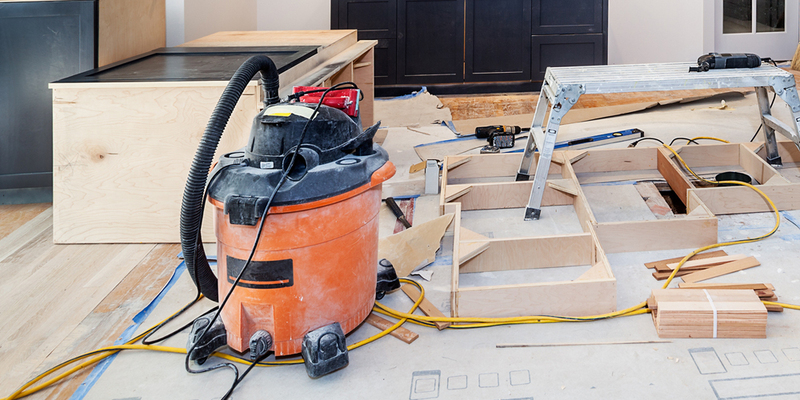 You can also use an electric sander to remove material more sparingly than you would by cutting. This can be preferable as compared to taking the more extreme steps of fully removing the door in order to make severe adjustments. But even for sanding, the door may need to come off if the bottom of the assembly needs slight alteration. Whether you are looking for cutting things precisely or removing small bits of material, a rotary tool allows a locksmith to do both of these things with a more finely tuned instrument. Dremel is a brand name, but “rotary tool” seemed to lack specificity, so for our purposes, Dremel will suffice. A Dremel is a perfect tool for those small areas that need minor/major adjustments. The Dremel is an extremely adaptable tool because of its size and variety of heads. 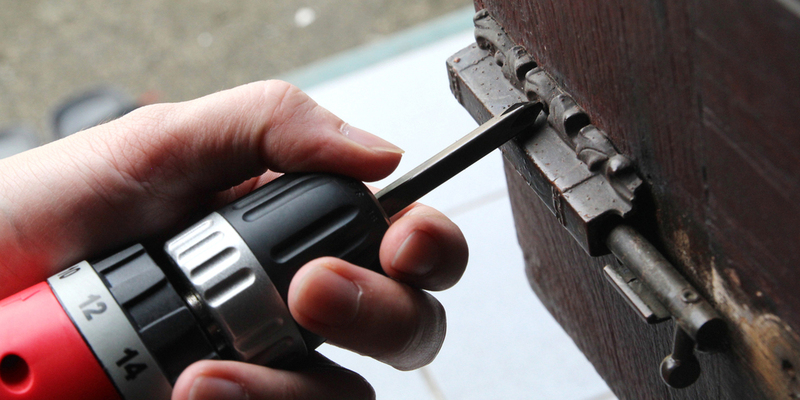 Many locksmiths find that a Dremel is helpful while installing electric strike locks. The Dremel is sometimes overlooked, but once you have played around with this tool, you might find yourself using it more than anything else. The size and shape of the Dremel allow you to cut away rather deftly. You can hold the Dremel rather like a pencil and expertly carve out smaller portions of the door, frame, etc. It is a precision tool for finer detail work. Where other cutting tools on this list are for making quick work of large tasks, a Dremel makes smaller technical shaping/shaving faster and cleaner than other non-power tools. If you are a locksmith, you should absolutely have a Dremel. If you want to improve your locksmithing skills, you need the tools that allow you to do more. With these power tools, you can accomplish jobs you would have referred to a different service professional. You can maximize the profit of your abilities by simply owning these tools and knowing how you can use them. Being the one stop locksmith for any type of security issue will also do wonders for your reputation. People love to tell you to find your niche. They tell you that you need to specialize. But being able to do more work makes it easier to get more work. These are the power tools that every locksmith should own.